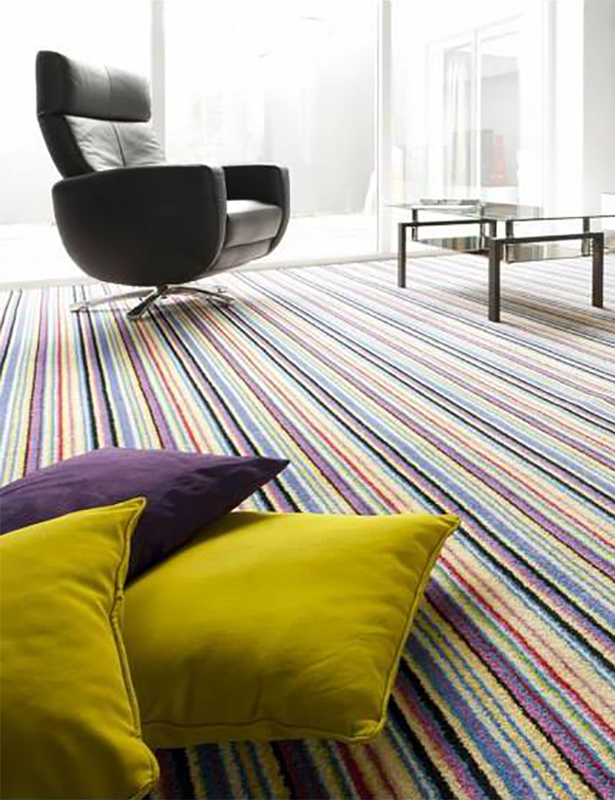 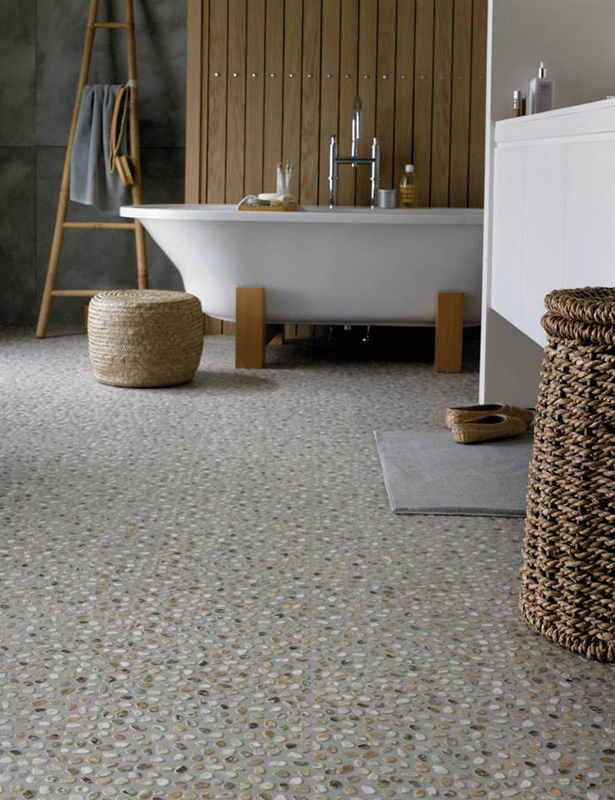 We offer practical and constructive ideas for all your carpets and flooring requirements such as Amtico and Karndean from our team of knowledgeable staff and highly skilled craftsman. 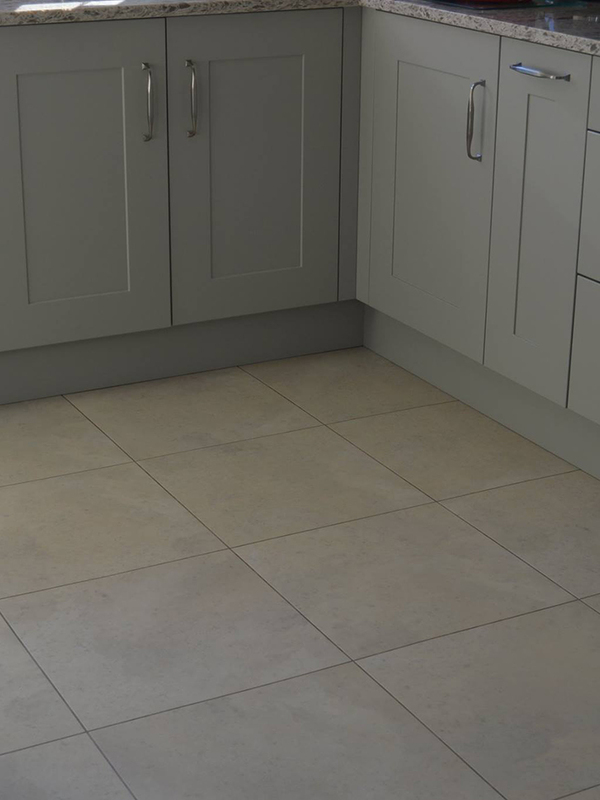 We believe our customers deserve the best quality of service and we can offer this in a friendly and professional way. 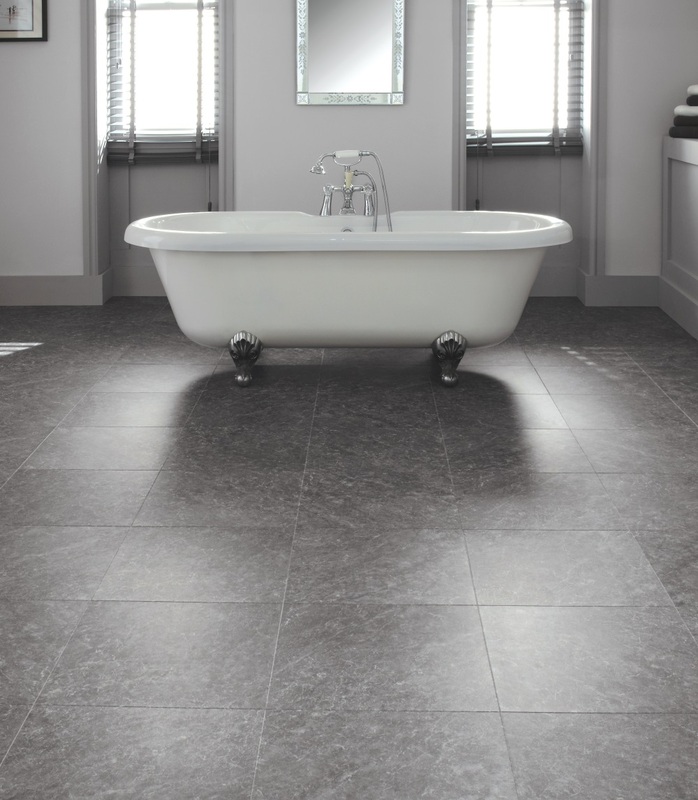 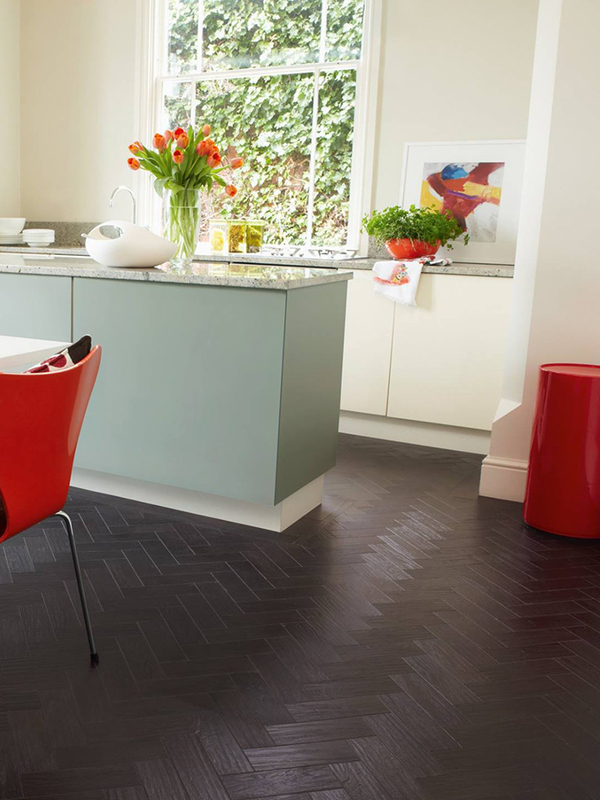 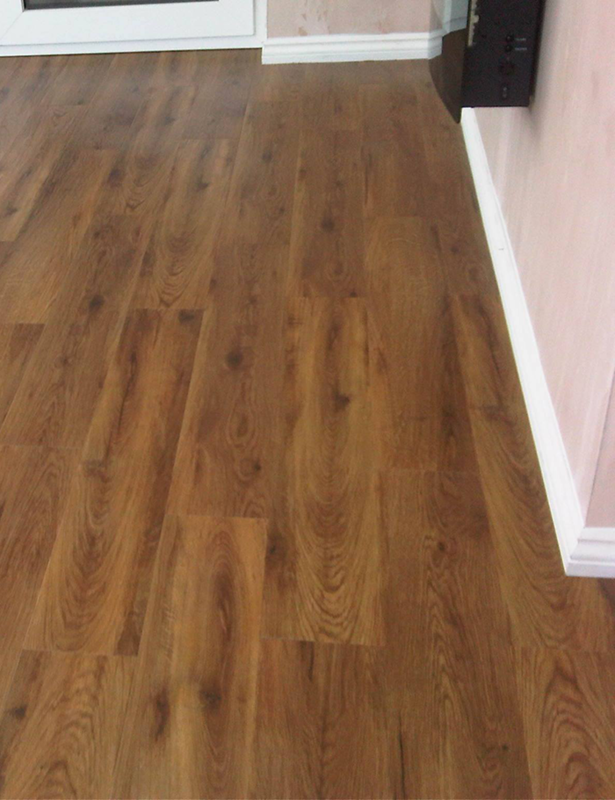 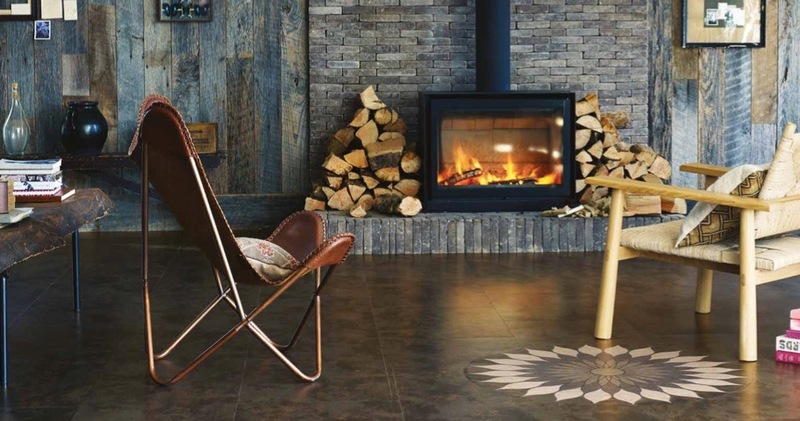 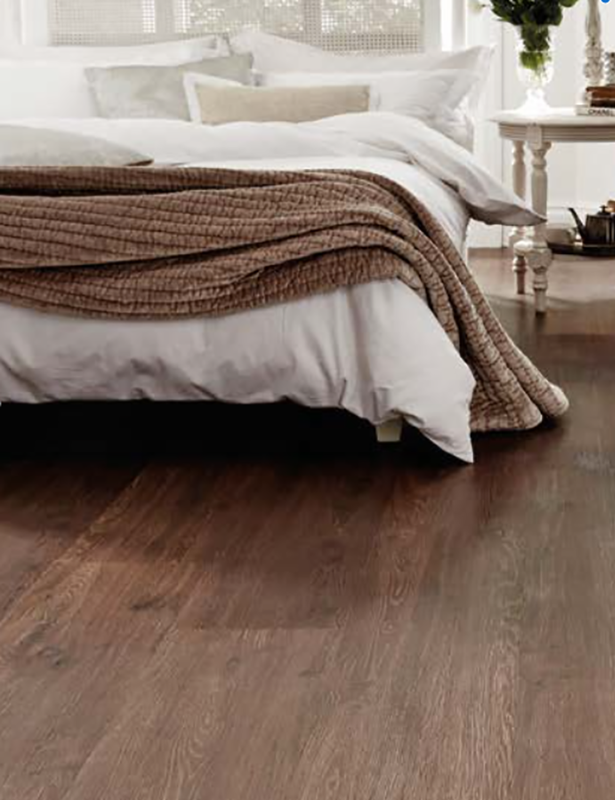 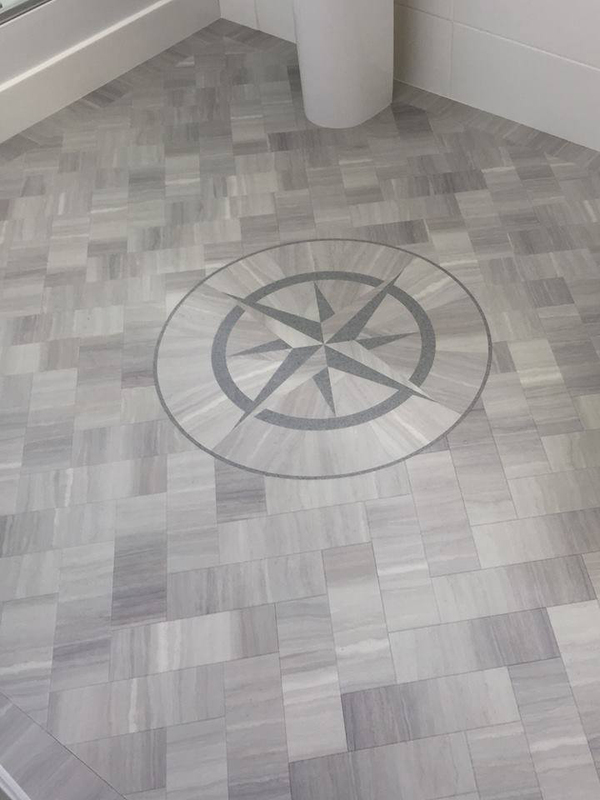 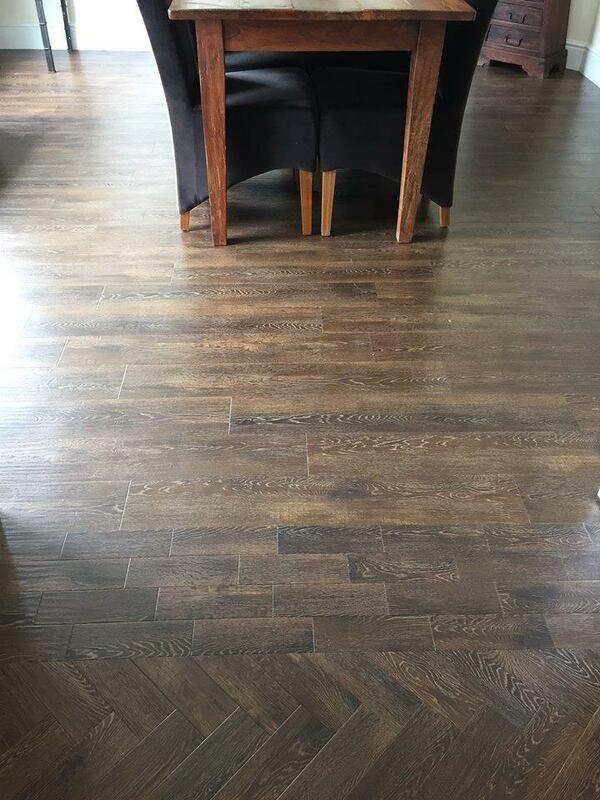 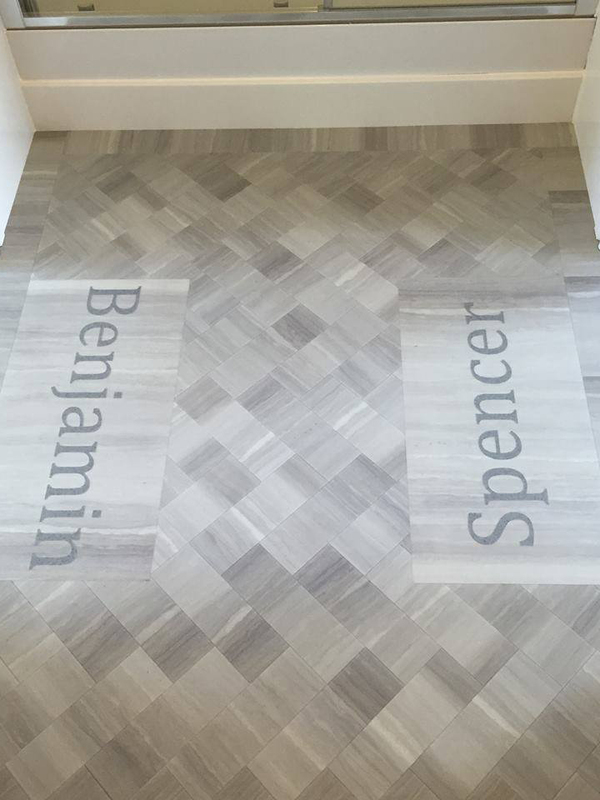 Our showroom has a massive selection of flooring to choose from and we have a huge amount of time and advice, that we can offer you in choosing the right product for your home.